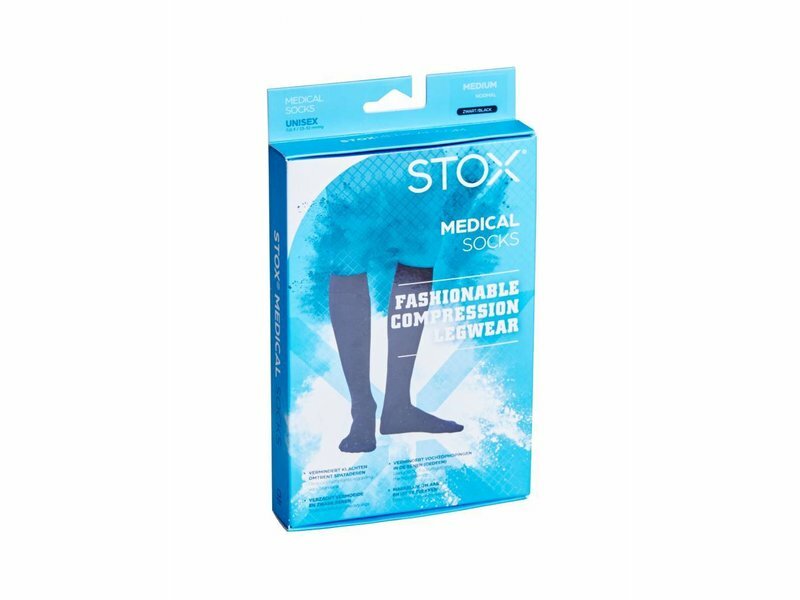 STOX Medical Socks improve the drainage of blood and fluid, which soothes tired and heavy legs, reduces complaints regarding varicose veins and reduces fluid accumulation in the legs (edema). 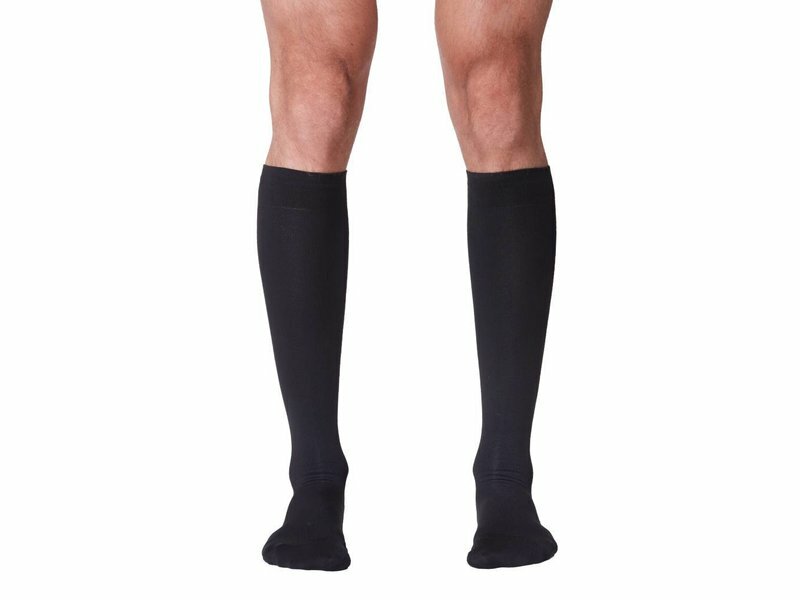 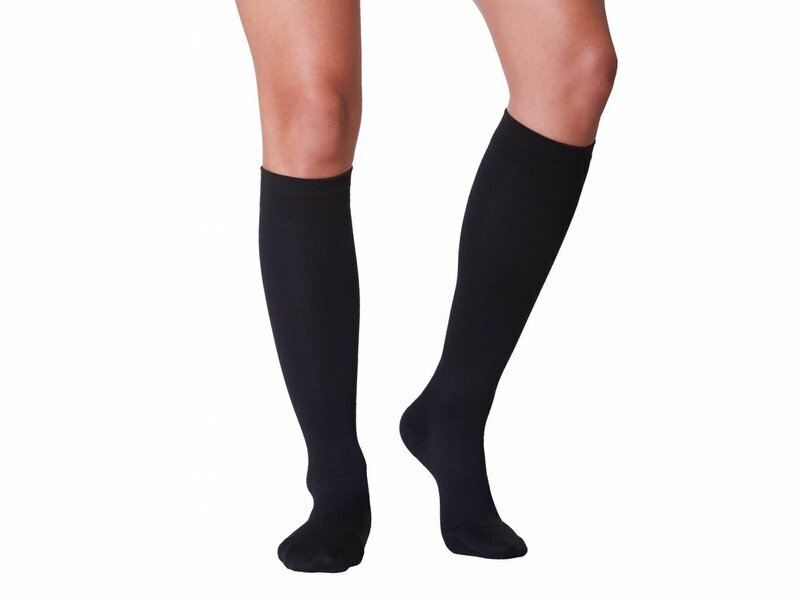 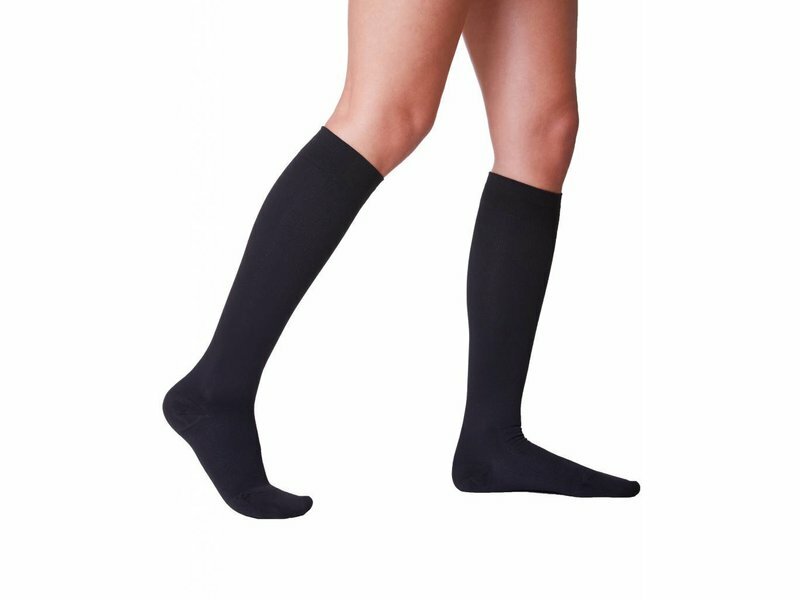 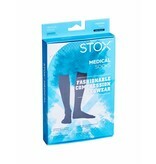 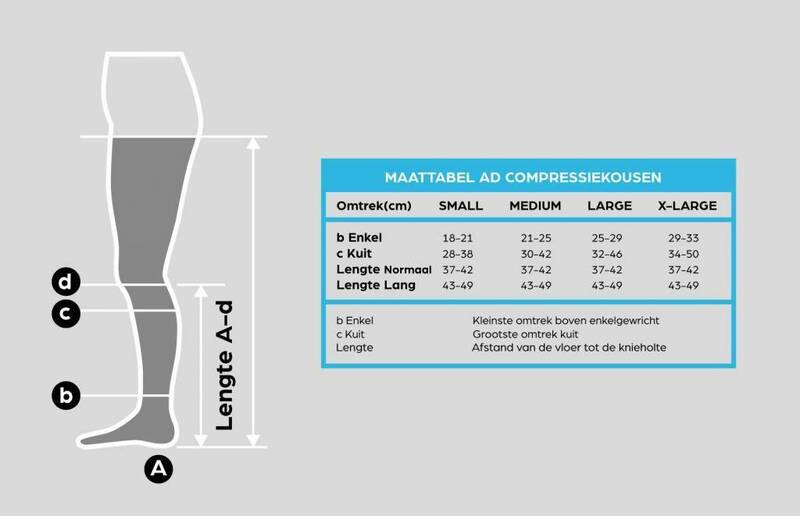 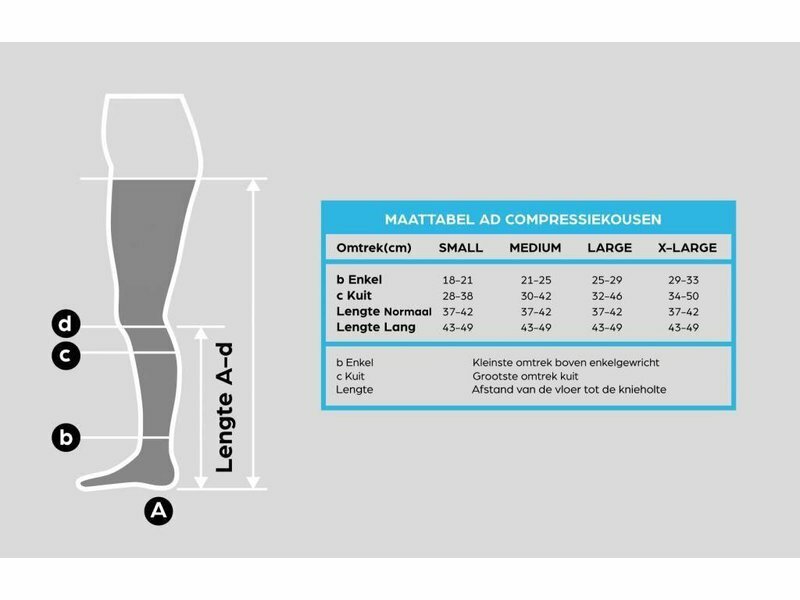 Because of the innovative materials and horizontal knitting techniques, the STOX Medical Socks will slide more easily over the leg, compared to normal medical compression socks. 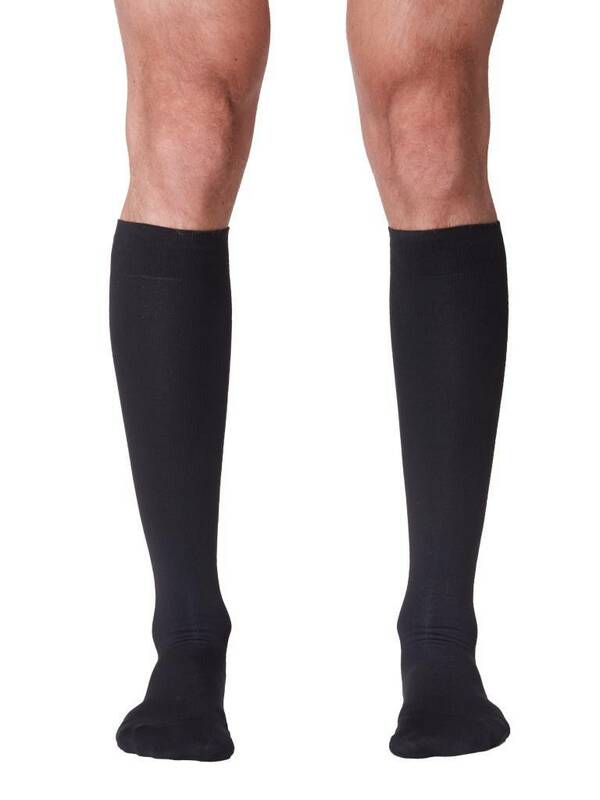 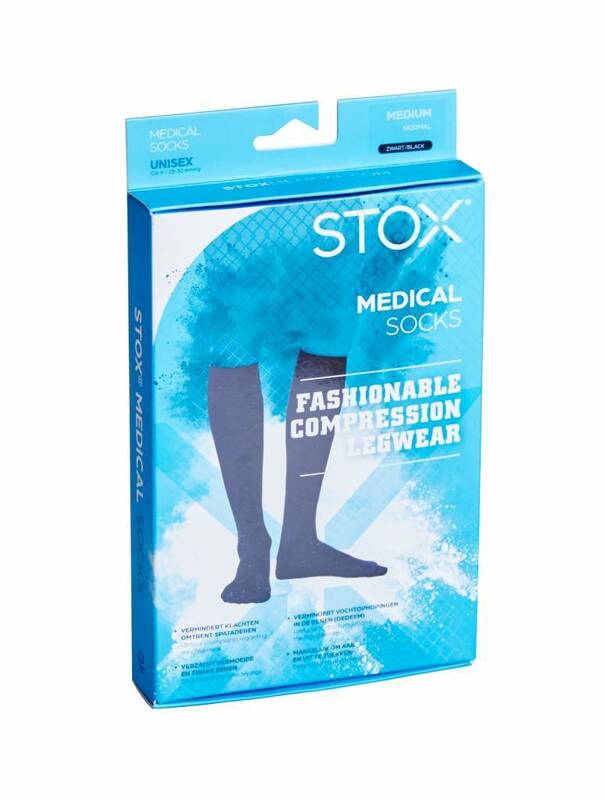 STOX Medical Socks are being made by the highest quality standards and provide the graduated compression therapy needed for the optimal medical results.